Are you a part of a Facebook group that helps keep your area safe? Or perhaps you use Twitter or Instagram to beat the burglar? Our new research has revealed that almost half of Brits (45%) are part of online social media groups that help catch burglars in their local area. Of these social savvy homeowners, over half (54%) are logging onto Facebook community groups and a fifth to Neighbourhood Watch forums (20%). 17 per cent are using Twitter and surprisingly over a quarter (26%) are even using Instagram to share tips and help identify local crooks. It also appears more women (49%) than men (38%) are partaking in this new wave of social media crime fighting. Our research sheds new light on homeowner attitudes to local crime, with 43 per cent of online crime fighters responding to these name-and-shame type posts at least once a week. 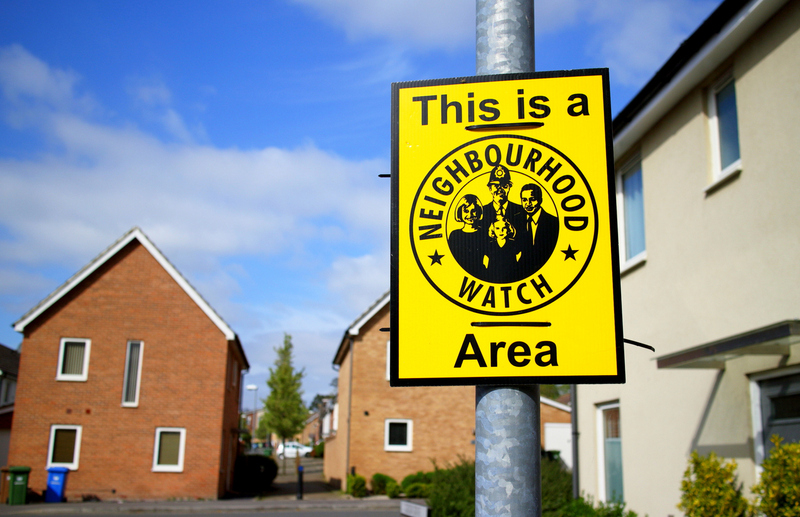 This follows our previous research that highlighted how 44 per cent of Brits are calling for Neighbourhood Watch schemes to be rolled out in all areas in a bid to deter criminals. London is home to the highest population of online vigilantes (48%), closely followed by Glasgow (46%) and Sheffield (44%). Newcastle homeowners are least likely to join the cause (23%). Our MD Anthony Neary commented, “It’s encouraging to see communities coming together to catch local burglars, and we’re glad to see that traditional ‘Neighbourhood Watch’ values haven’t fallen by the wayside in the digital age. Social media channels such as Facebook community groups can be hugely effective, and it appears the trend to use them to fight local crime is on the rise. Our online community hub is a great place to start, filled with tips from real people about how best to secure your home. Add your tips here. Would you fight a burglar? Are you living in a city in fear of crime?